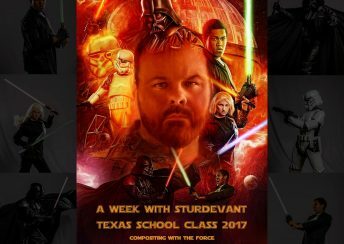 Purchase of this product is for download of the 2017 Texas School workshop. 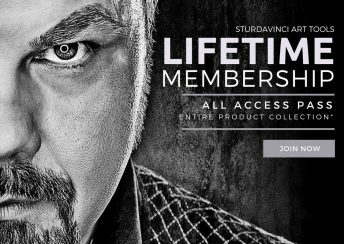 Purchase of this product is for download of SYNC 2017 Jump Start Extended Video. 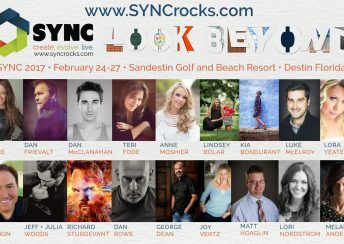 Purchase of this product is for download of SYNC 2017 Jump Start. 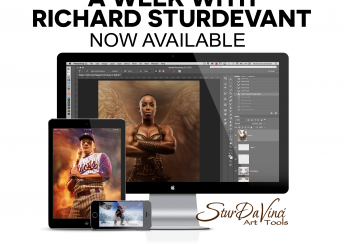 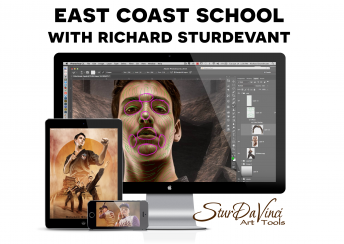 Purchase of this product is for download of 2016 East Coast School Class with Richard Sturdevant. 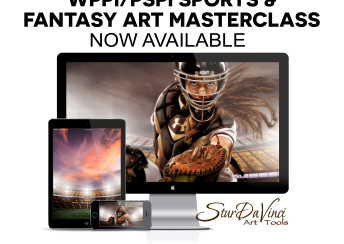 Purchase of this product is for download of SYNC 2016 Creating Amazing Senior Art.